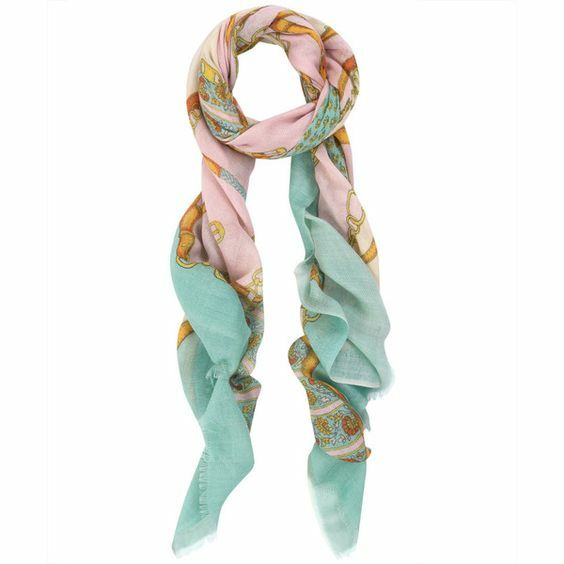 We are always on the hunt for the next big thing.... and since we have a pure addiction to scarves this brand is for us. Manipuri is a wonderful new Japanese scarf label! They create new but nostalgic scarves, inspired by vintage European scarves from the 1940-1970s. The colour palettes are divine. Like wearable art, these scarves will be sure to elevate your everyday outfit with the perfect finishing touch. 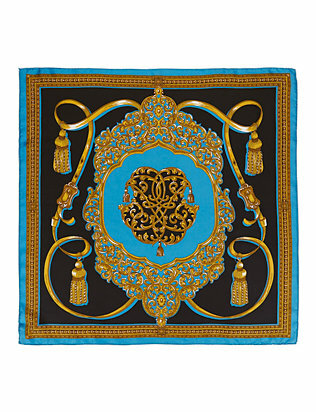 Made of silk, or silk and cotton twill, each scarf is priced between $100-$300. Up until now these scarves were mainly sold in Europe and Asia. Available at stores like Colette & Rakuteen. BUT NOW....... sold at Intermix & Alhambra Style!